Photo of: East Coast of Ireland: Meath: Boyne. 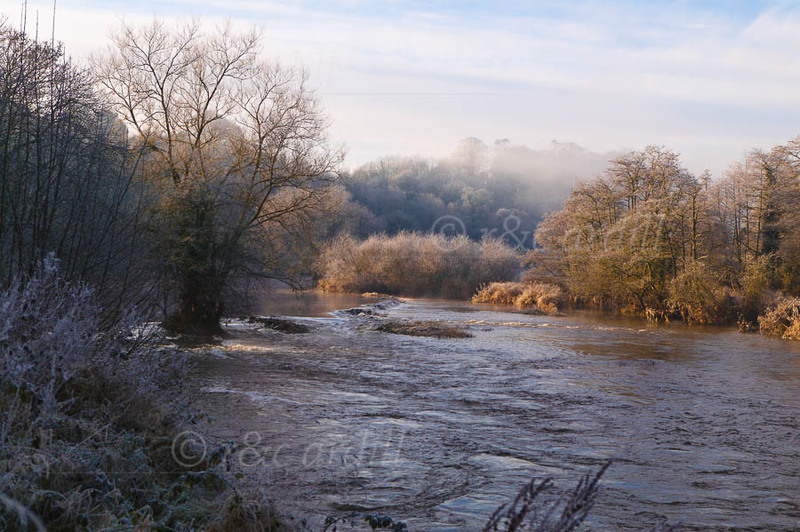 Frosty winter morning on the Boyne at Ardmulchan. This photograph was taken at the turn of 2009.